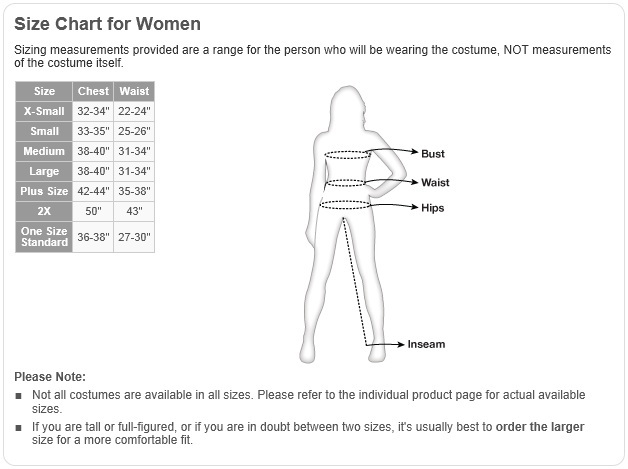 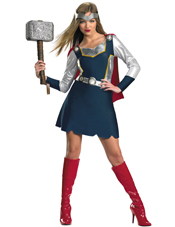 This costume includes dress, belt, knit cap, knee socks. Does not include light saber, shoes. 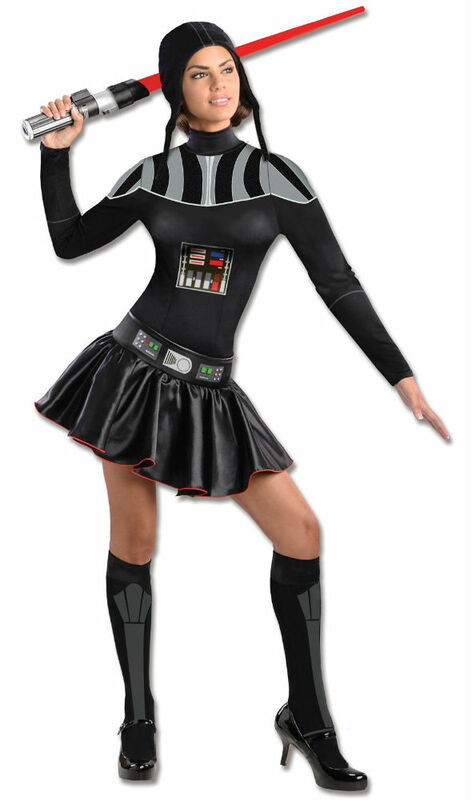 This is an officially licensed Star Wars costume.